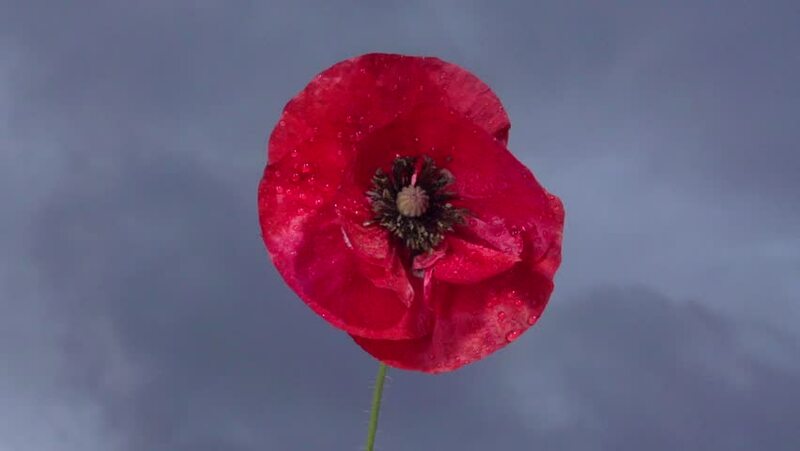 hd00:13Red poppy on a stormy sky background. Poppy sways the wind. High speed camera shot. Full HD 1080p. hd00:20Red poppy on a stormy sky background. Poppy sways the wind. Slow motion 240 fps. Slowmo. High speed camera shot. Full HD 1080p. hd00:10Single red vibrant color poppy flower blowing, fluttering in the wind. Top view. Macro filming 1080p full hd slow motion video. hd00:24Fresh red strawberry with green grass top falling to the snow-white milk with stunning splash. Shot on high-speed camera Sony rx 10 ii in slow motion mode.